Finding you a property is for any Real Estate Agency. Finding you a home can only happen with MD Real Estate. As you enter this beautifully laid out apartment, you are welcomed into the living area. There is a semi-closed kitchen with ample space. Along the corridor, there is a second bedroom with en-suite facilities. The master boasts a walk-in dresser and the best laid out for the bathroom in Al Zeina. 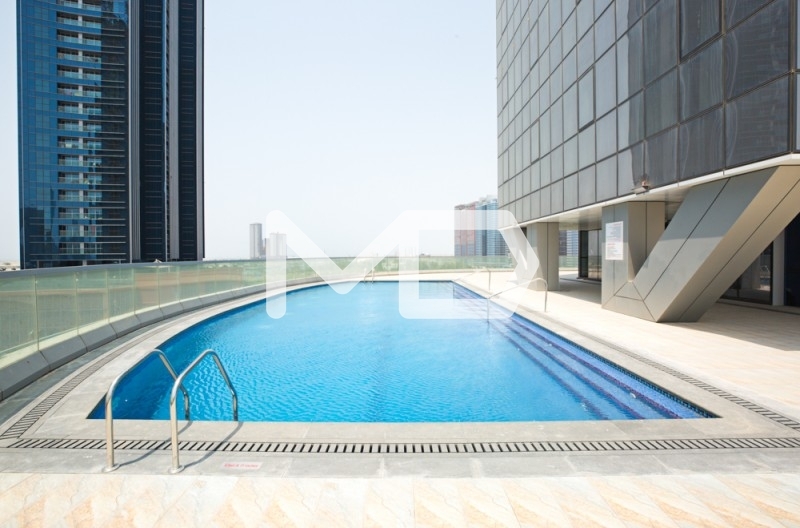 Each room has access to the same balcony, which spans the width of the apartment. The balcony is an open view, allowing for beautiful views along the beach! 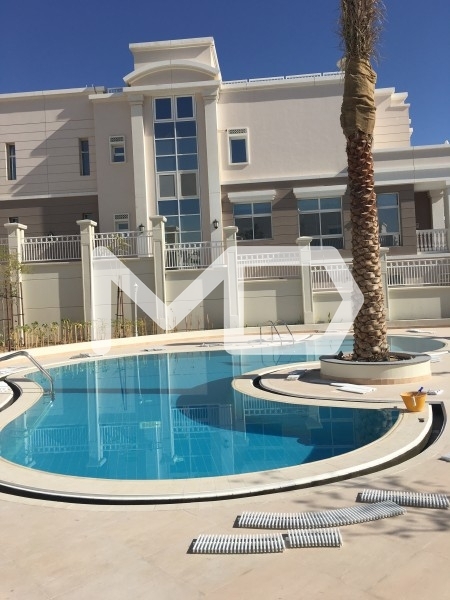 Swimming pool | Gym | Childcare and play ground | Soft play area | Restaurants and cafes with outdoor areas | Private beach | Libraries and meeting areas | Supermarket | Medical centre | Pharmacy | Cross fit gym | Yoga studio | Games room | Salons | Tech shop | 24-hour gated secure communities. Call today for more information, viewings and guidance in buying a property! "Finding you a property is for any Real Estate Agency. Finding your Home is for MD Real Estate"- Â�..